Now that your villa is taken care of, it’s time to start thinking about excursions. From helicopter tours over the Loire Valley, decadent boat trips in Mallorca to wine tasting in the Italian hills, we’ve picked the very best attractions that show off the best of your chosen destination. Just relax, ask for our expert advice, and make the most of what the region has to offer. 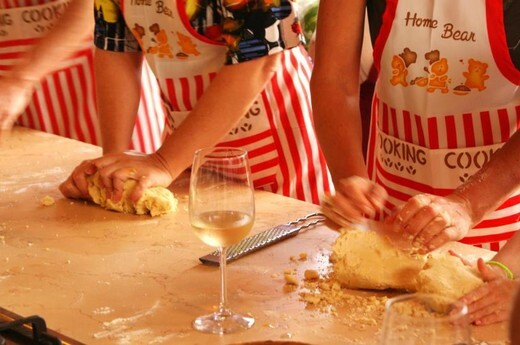 In this picture: Pizza making in Puglia - a hit with the kids!